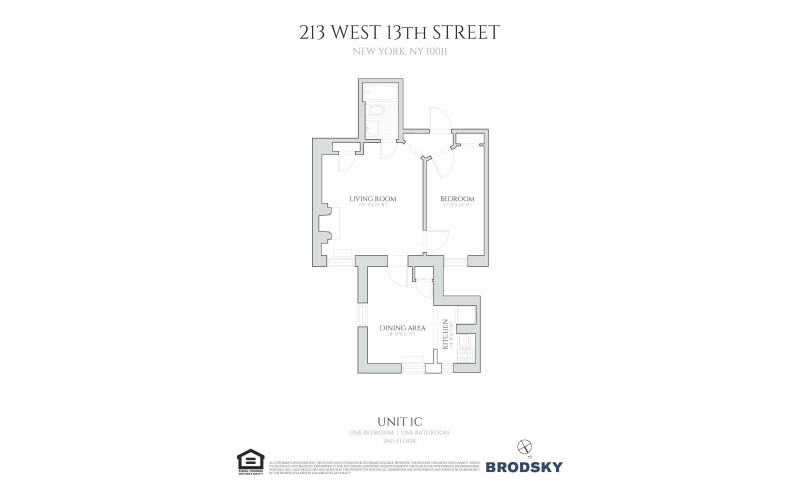 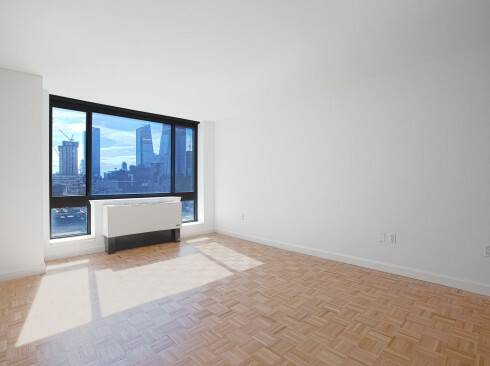 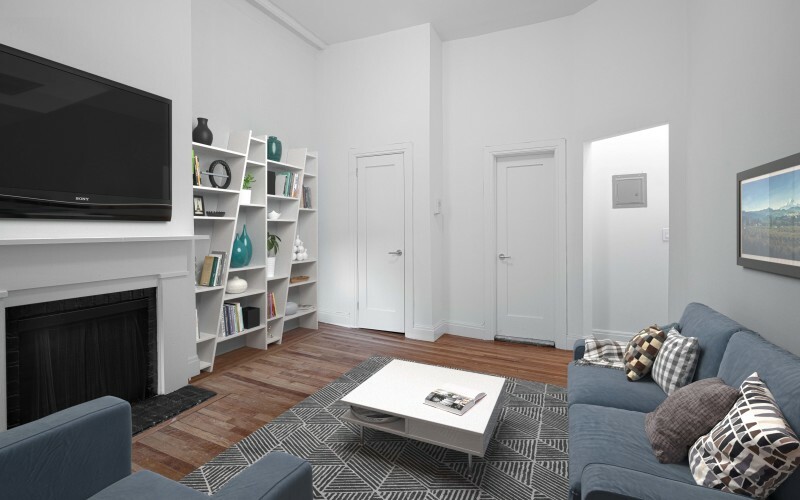 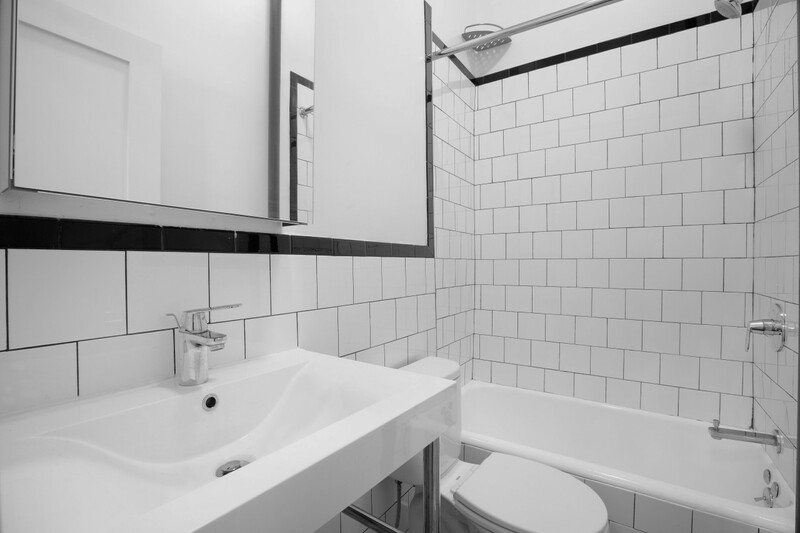 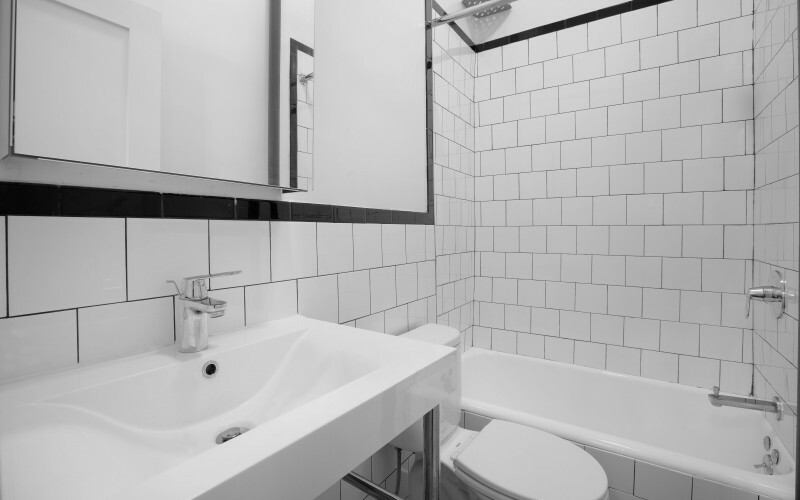 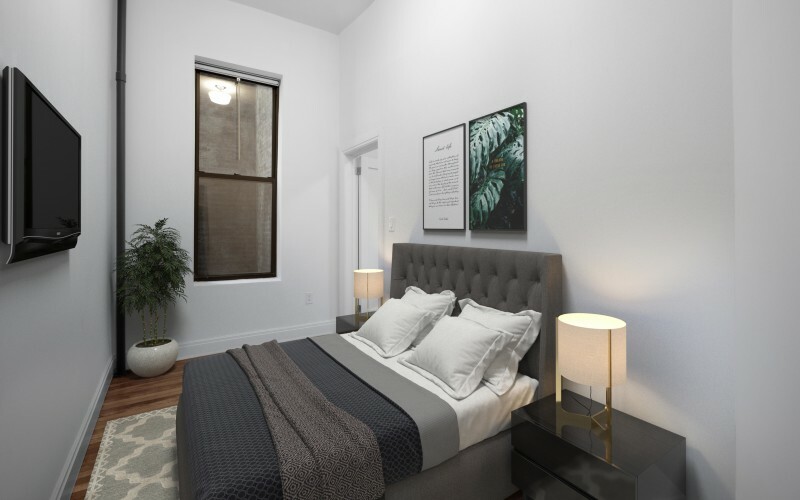 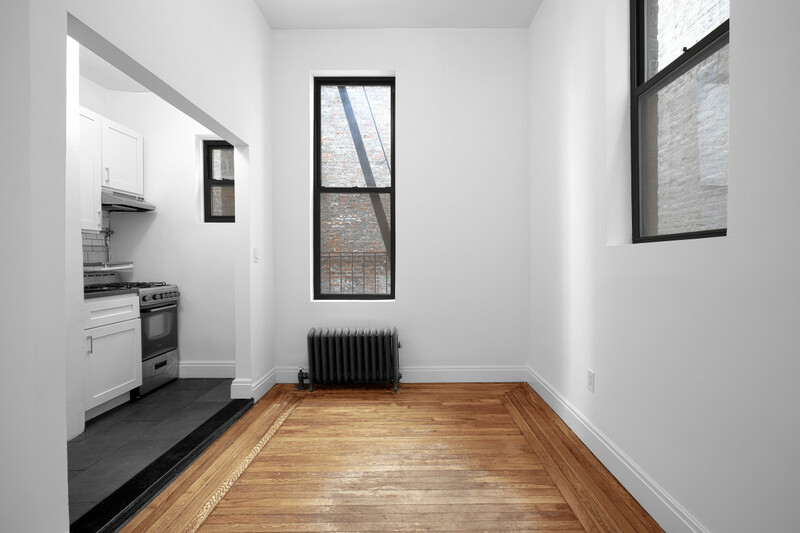 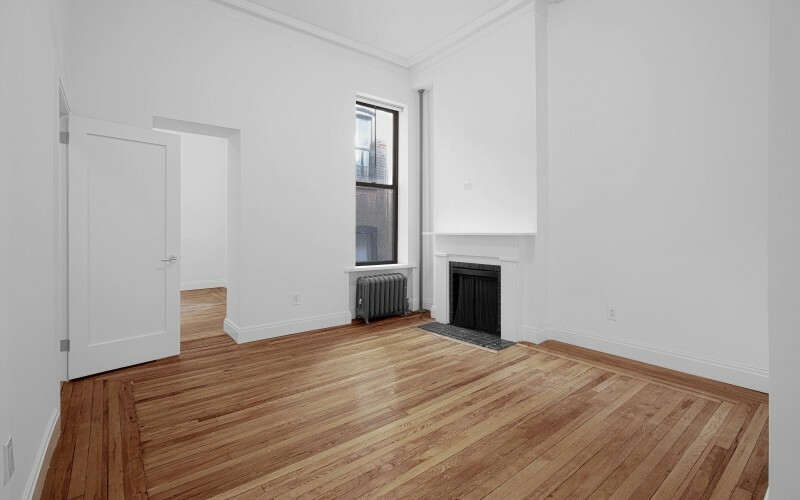 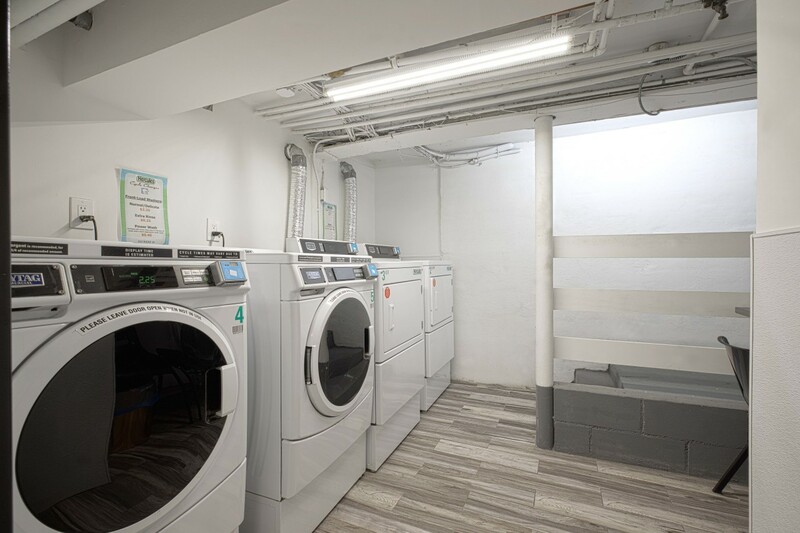 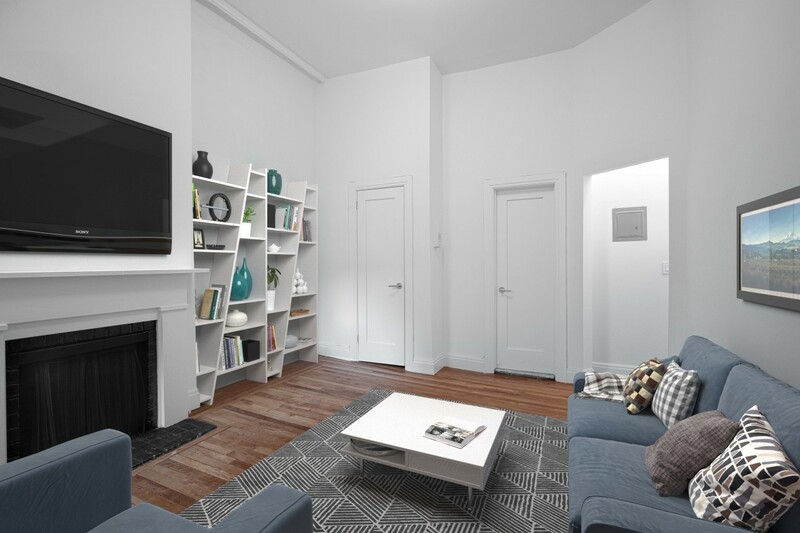 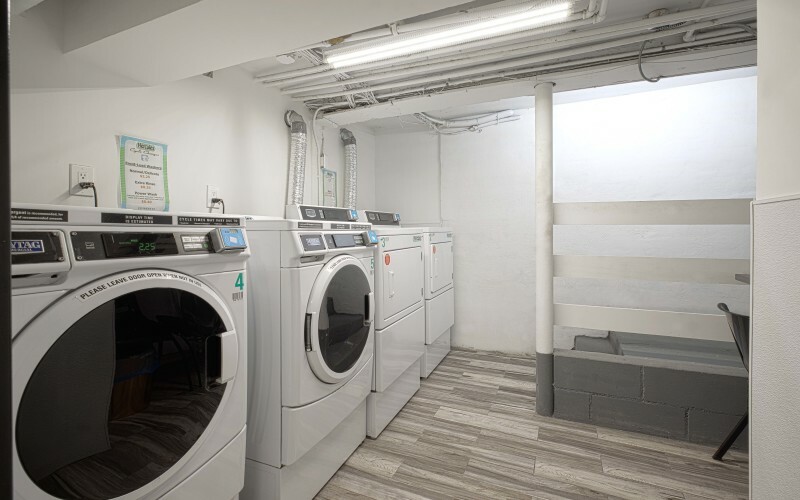 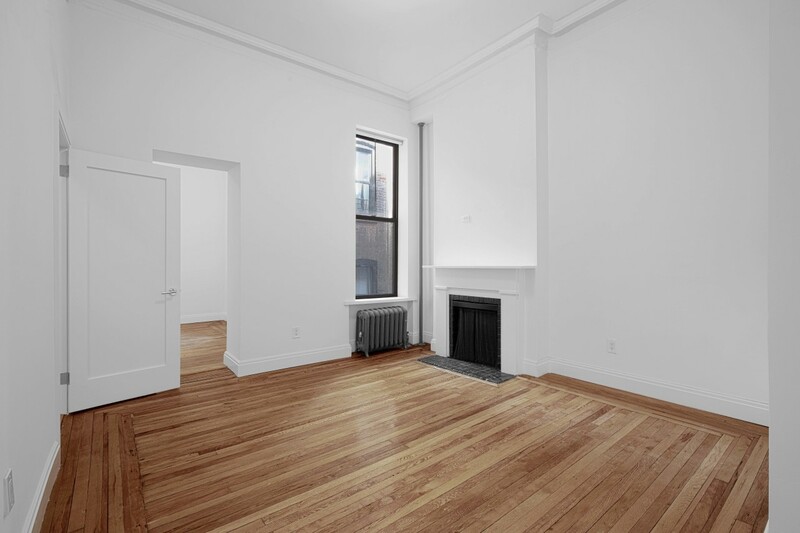 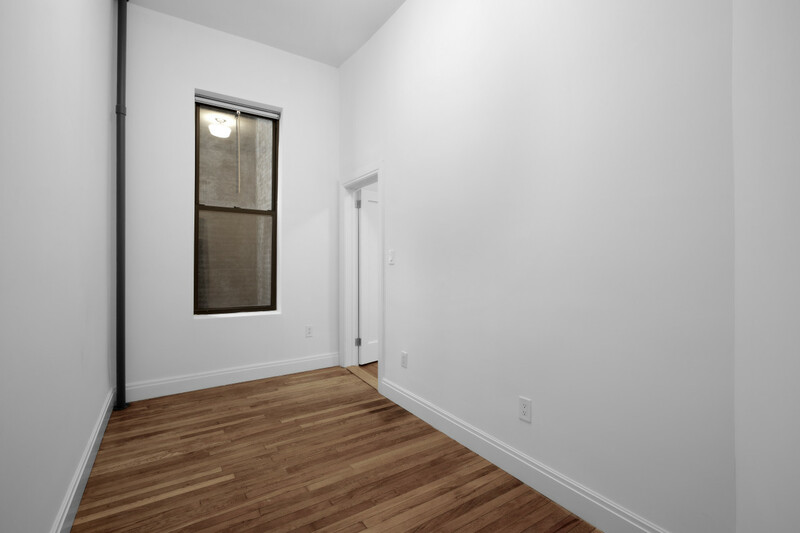 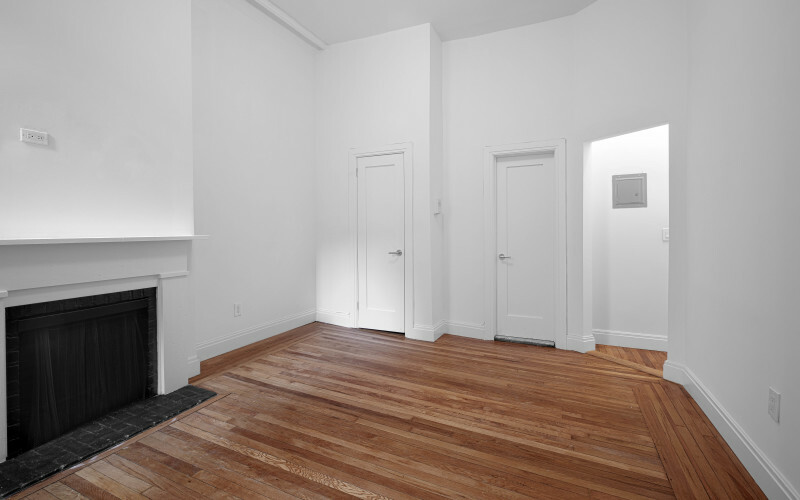 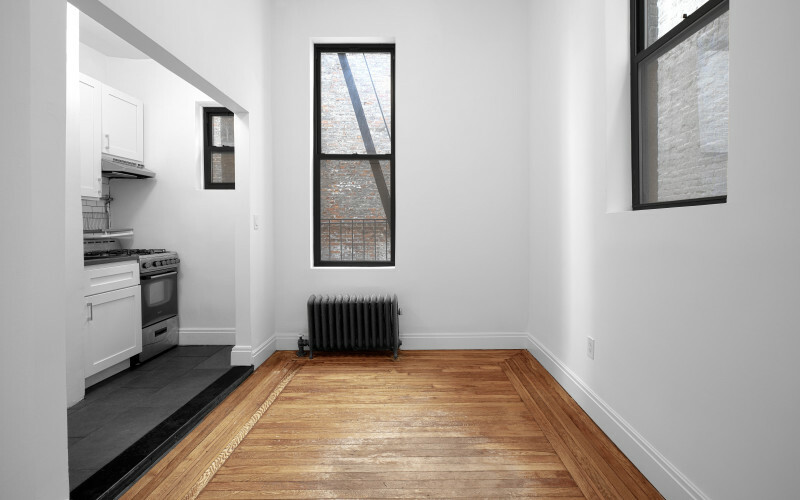 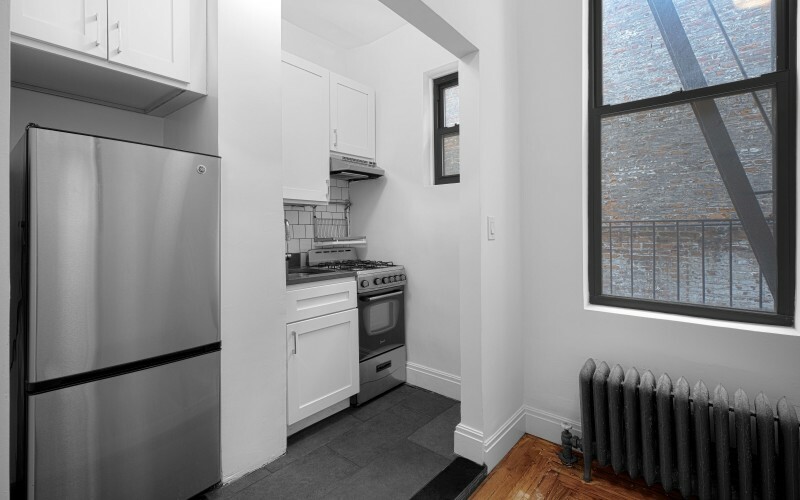 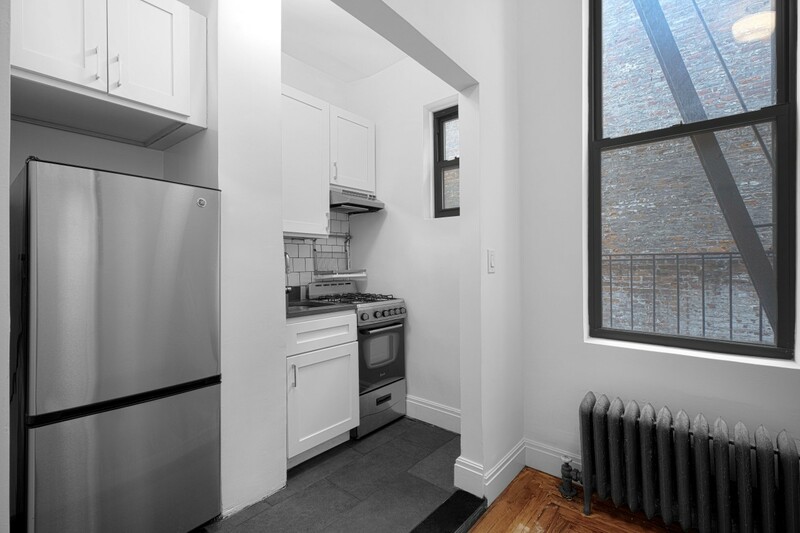 Newly renovated one bedroom apartment available in prime West Village location. 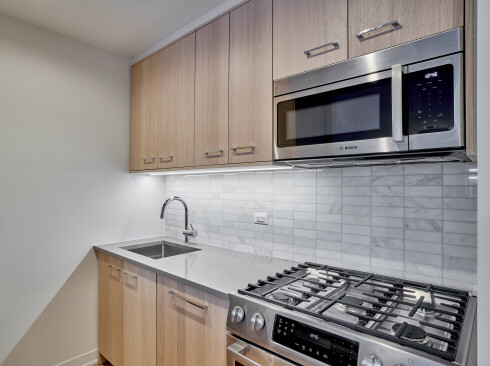 Unit features separate renovated kitchen with stainless steel appliances and dinning room. 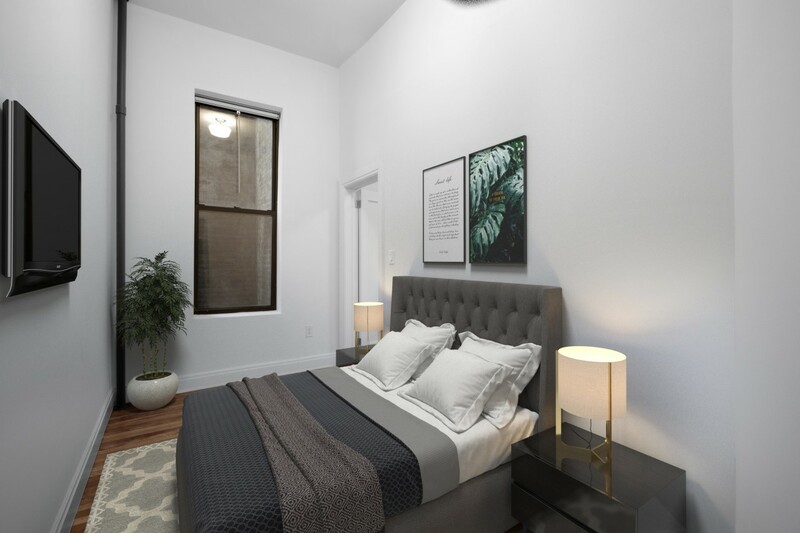 Great layout with deco place and large bedroom. 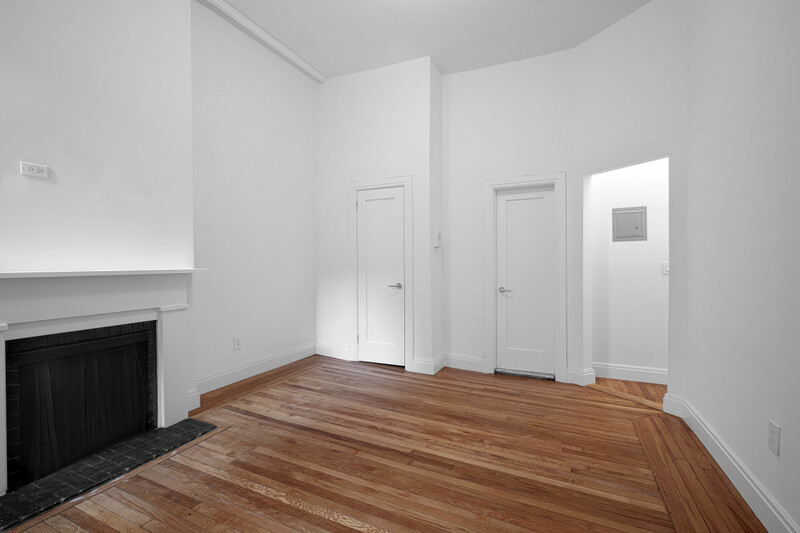 Rent is based on 17 month lease. 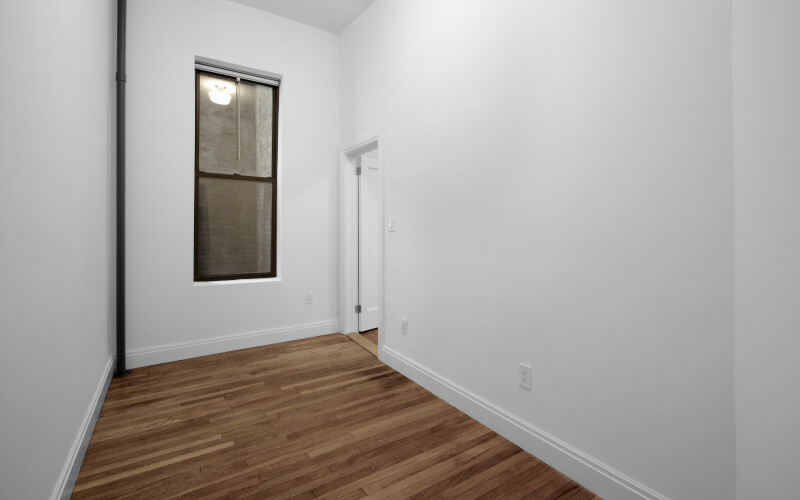 Price and lease terms may vary. 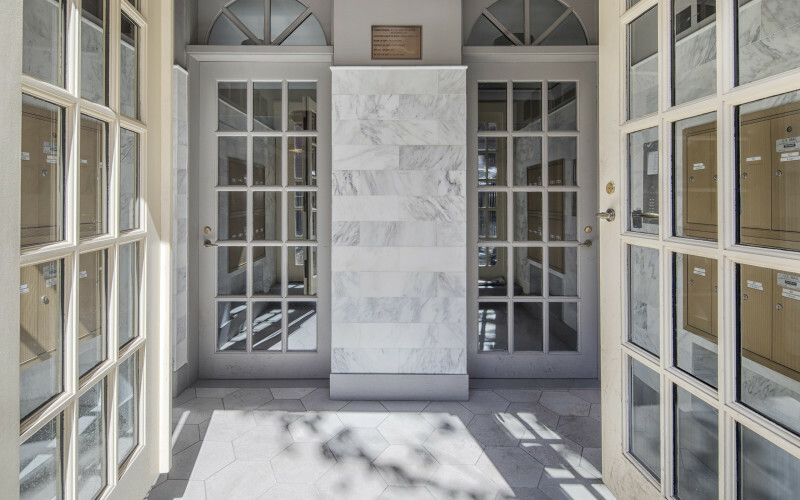 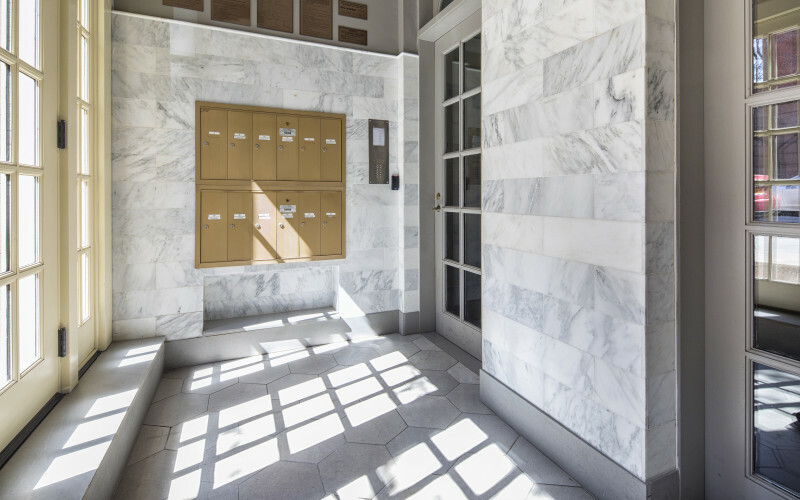 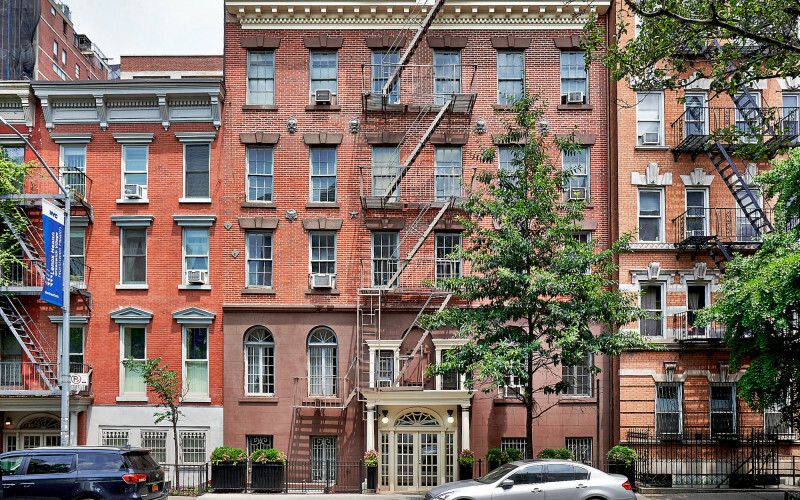 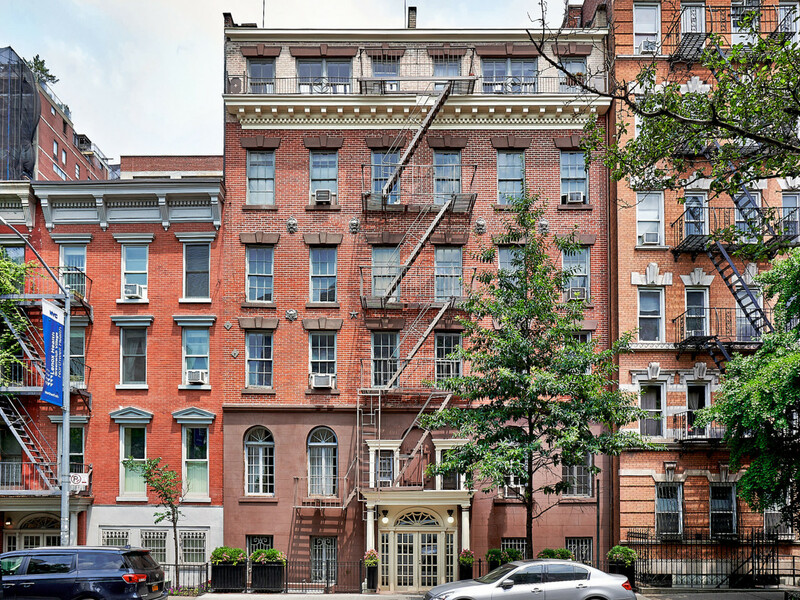 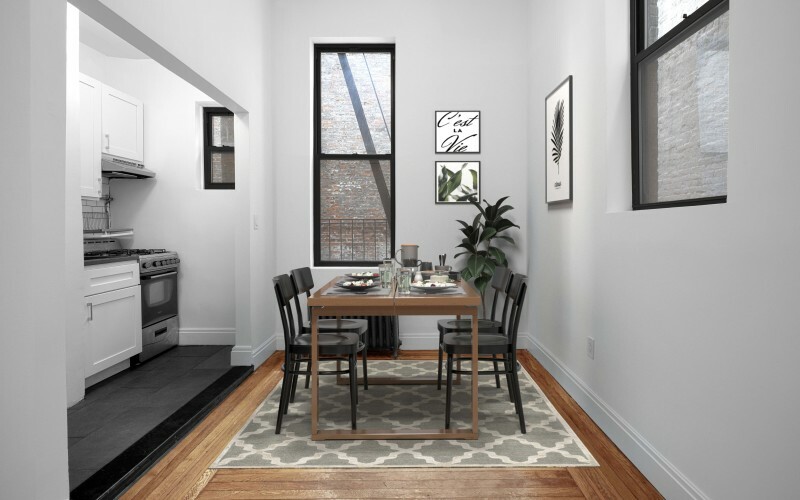 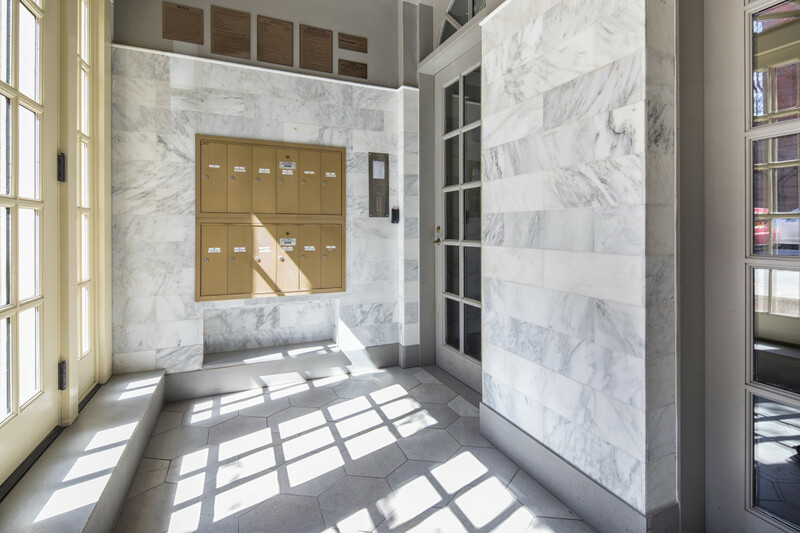 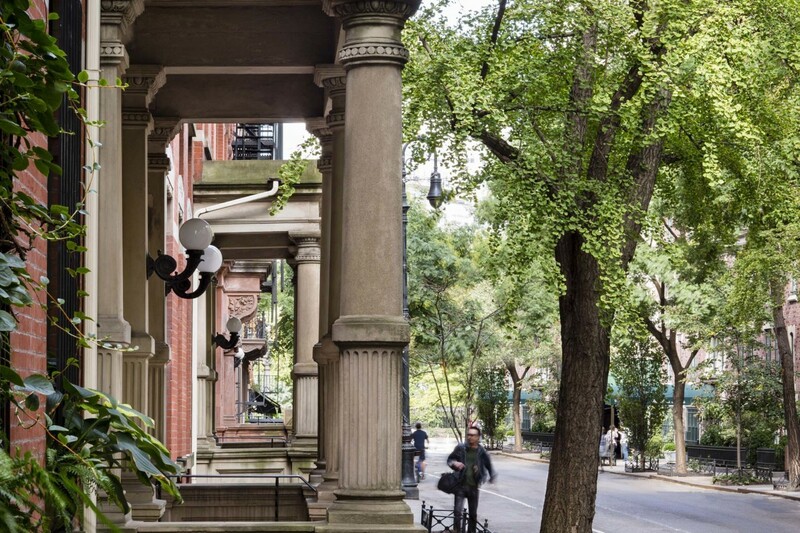 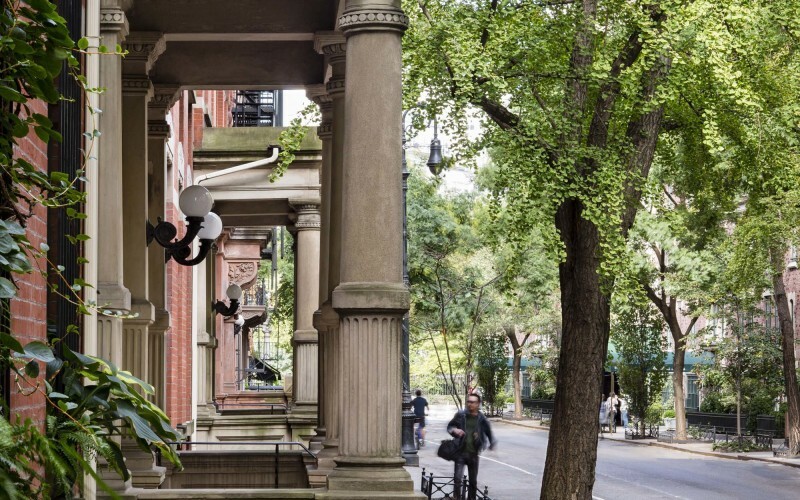 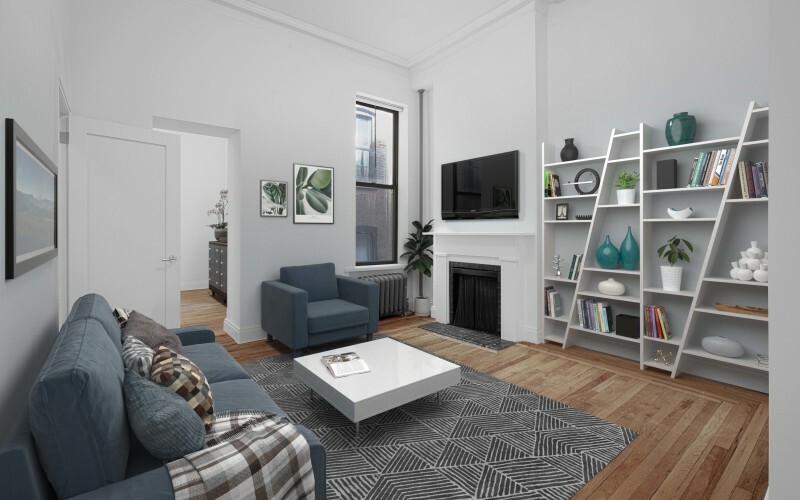 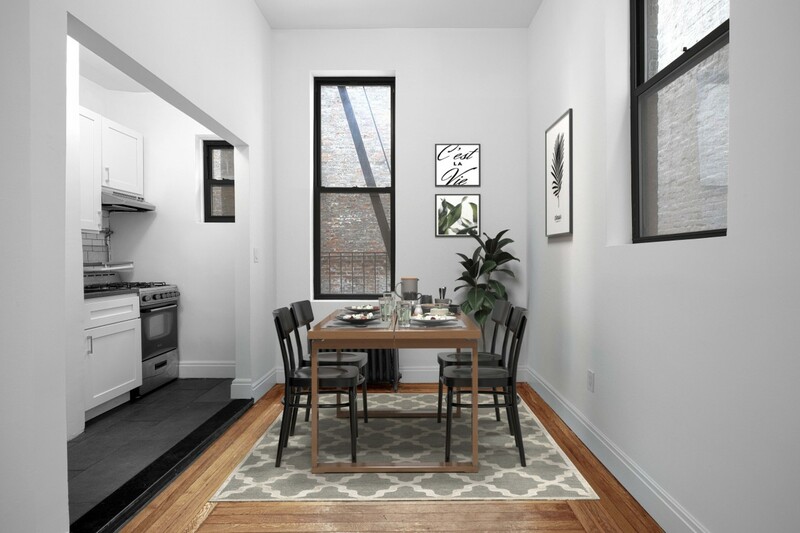 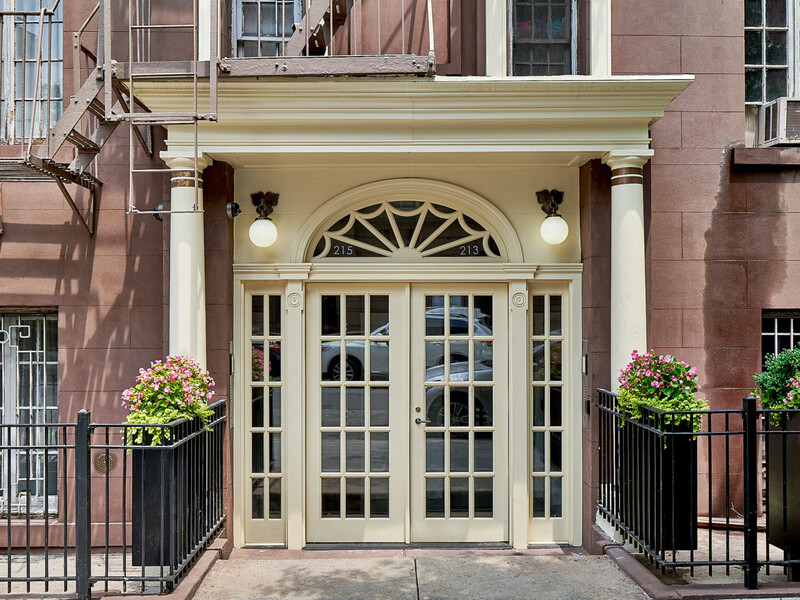 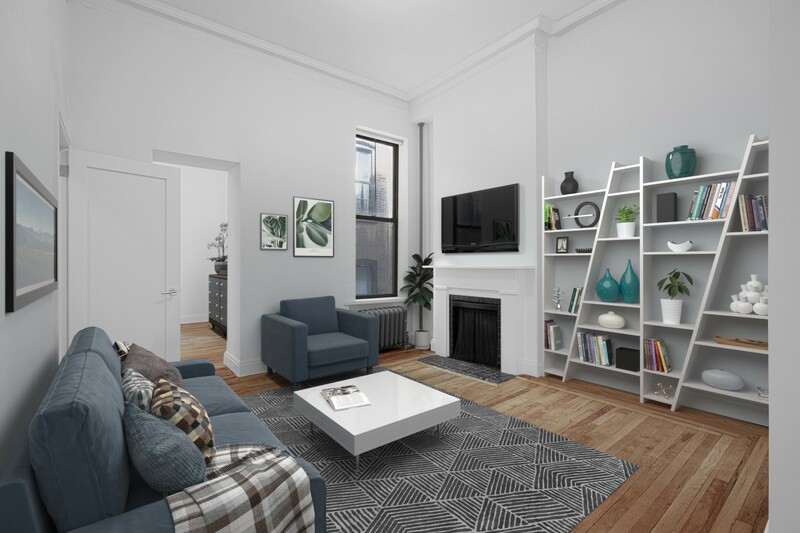 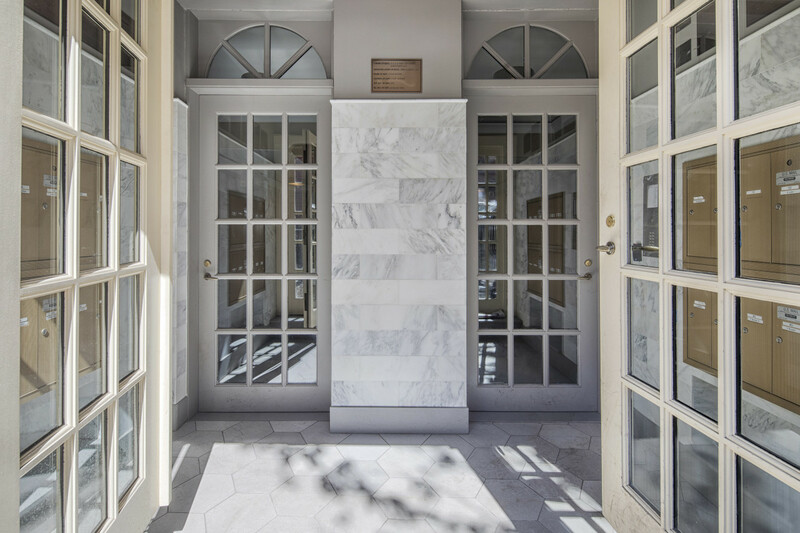 This landmarked walk-up offers beautiful floor-through apartments with architectural details such as decorative moldings, fireplaces, tall windows, and high ceilings. 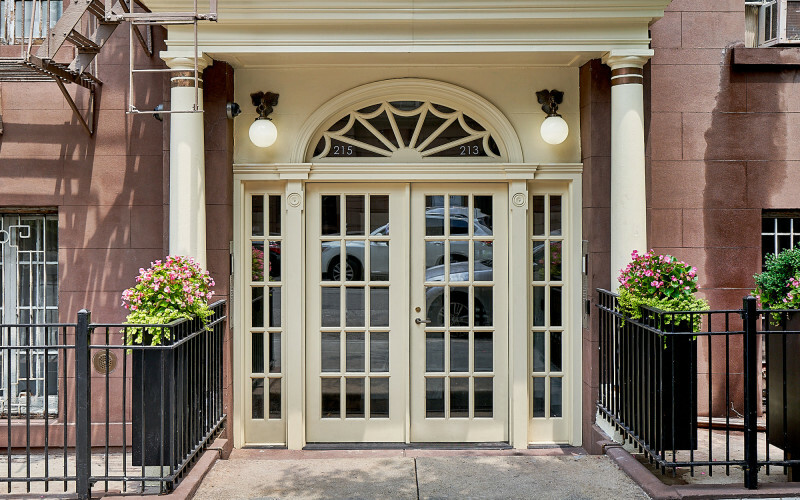 This charming building is conveniently located, just blocks away from transportation, shopping, entertainment and dining destinations.